Guy Brothers Roofing - Commercial Roofing in the Pensacola, Milton, Pace, Gulf Breeze and others areas of NW Florida. Guy Brothers Roofing Contractors - Pensacola Roofing Company - Pensacola Roof Repair - Pensacola Roofing. Residential & commercial roofing contractor, commercial & residential roof repair, maintenance, inspections, Pensacola, Pace, Milton, Gulf Breeze, Navarre and other surrounding areas of Northwest Florida. 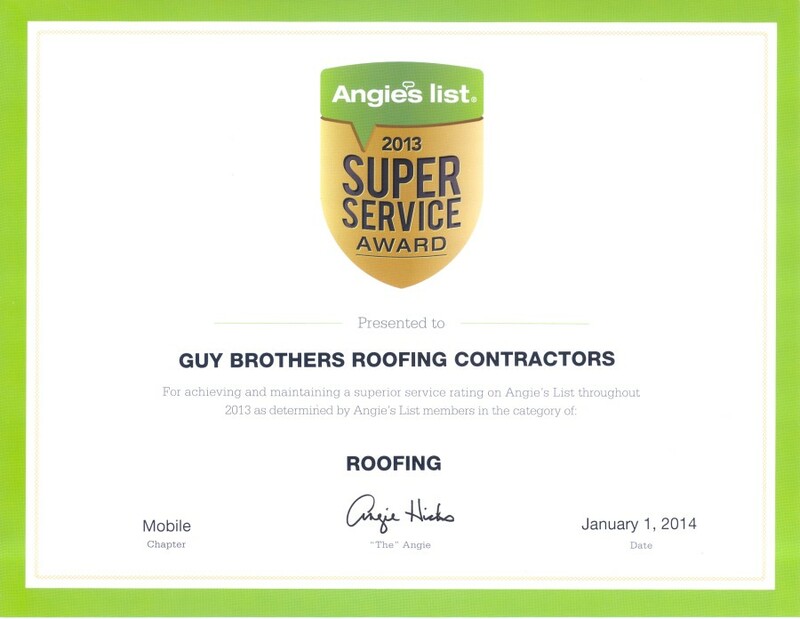 Guy Brothers Roofing is NW Florida’s most trusted and reliable commercial roof installation and repair company. For decades their expert roofing contractors have installed, replaced and repaired roofs flawlessly for many businesses. At Guy Brothers Roofing they know that reputation, experience and quality craftsmanship is everything to their clients. Their extensive knowledge and professionalism sets them apart from the rest. Choosing Guy Brothers Roofing is the most important choice you’ll make for your small business and commercial roofing needs. Guy Brothers Roofing's reputation precedes itself as their craftsmanship has served many of our areas leading businesses and storefronts. 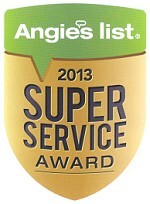 They proudly staff fully insured, licensed and professional roofing contractors that get the job done! Guy Brothers Roofing projects range from large commercial properties to small business roofing installations and repairs. Guy Brothers Roofing offers a wide variety of commercial roofing products and services. Whether the job is new construction or restoration (re-roofs or tear offs), They can provide the systems and solutions to meet your needs. Their selectivity in choosing the manufacturers whose products they install and their desire for quality installations have allowed them to avoid the costly failures that burden the industry. Guy Brothers Roofing's mission is to maximize both efficiency and quality as a company; this means a constant improvement process internally with each crew competing to try to better their high standards. In addition, by reinvesting profits into new equipment and technology, they have been able to keep prices down. Put simply, all of these factors combined mean their customers receive high quality installations at competitive prices. Guy Brothers Roofing Co., Inc.
218 Hewitt St., Pensacola, Florida. Pensacola, Belleview, Cantonment, Gonzalez, Molino, Pensacola Beach, Perdido Key, Walnut Hill and Century. Milton, Bagdad, Chumuckla, Gulf Breeze, Harold, Jay, Navarre, Pace and Midway. Cinco Bayou, Crestview, Destin, Fort Walton Beach, Ft Walton Beach, Mary Esther, Niceville, Shalimar, Valparaiso, Baker, Choctaw Beach, Eglin, Eglin AFB, Holt, Hurlburt Field, Milligan and Okaloosa Island.